a comment was made to the poll: Do you think you are anything like Senshi Mars? a poll was added: Favorite single by Rei? 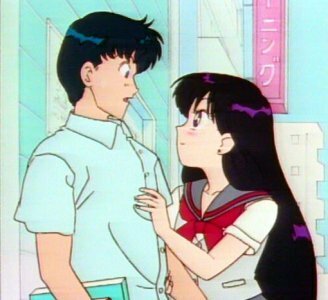 True or False: Rei is just as boy-crazy in the manga as she is in the anime. which anime guy would you partner for rei?